Summer is quickly approaching and we can’t wait to get outside and enjoy the warmer weather. Most Australians will agree there’s nothing better than being outdoors on a summer evening. Unfortunately, Australia’s dry summer climate can seriously increase the chance of bushfires. When it comes to bushfire season, being properly prepared in the event of a fire can be the difference between life and death. Preparation is the most important part, so make sure you follow these simple tips. It’s important that everyone is on the same page in the event of a bushfire. Figure out whether you’ll leave or stay and defend your property. Leaving is always the safest option – the earlier you get out of the affected area, the safer you’ll be. If you do decide to stay, make sure that everyone knows exactly what the plan is. Things can turn deadly quickly, especially if someone isn’t following the plan. It’s also important to have a backup plan (or several) in the event that a fire strikes while only part of the family is home. If you live in a bushfire-prone area, it’s also a good idea to rehearse your plan every now and then. Bushfires can more quickly. Be prepared. There are lots of simple things you can do around your property that will help you in the event of a bushfire. Keep overhanging trees and shrubs nice and short, and mow the grass around your home on a regular basis. Remove flammable materials away from your home. Make sure you also keep your gutters free of leaves and debris – burning embers can travel through the air and set this debris on fire. Finally, keep garden hoses at all outside taps around your home, just in case you need to use one at short notice. There’s a lot of misinformation out there surrounding bushfires, so it’s important you understand exactly how dangerous bushfires can be. Some people are under the impression that they don’t need a bushfire plan, and they can just up and leave when they see smoke. 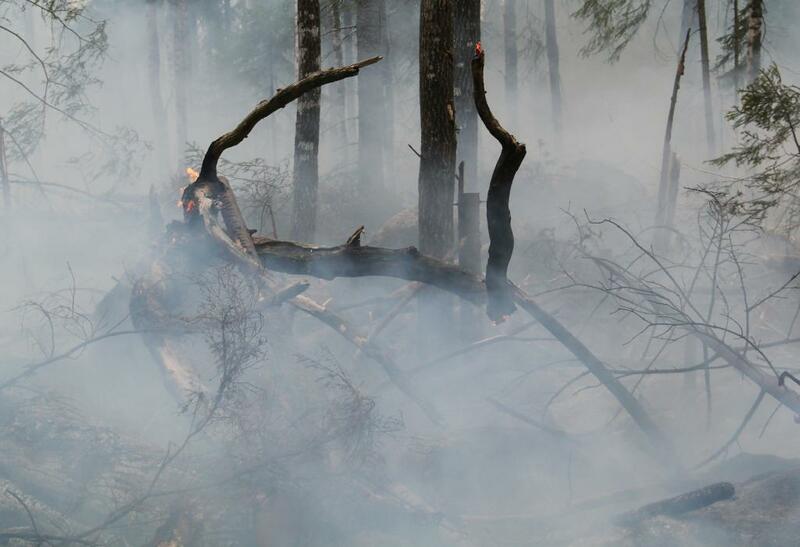 Bushfires move quickly, so once you see smoke, it may be too late and your exits may already be blocked. Likewise, some people may rely on news organisation to keep updated about bushfires. This is also dangerous, as bushfires often knock out power and telecommunications. Another dangerous assumption a lot of people make is that they’ll be able to outrun a bushfire in your car. The fact is, a lot of people end up dying in their car trying to escape. Smoke can be just as dangerous as the flames. 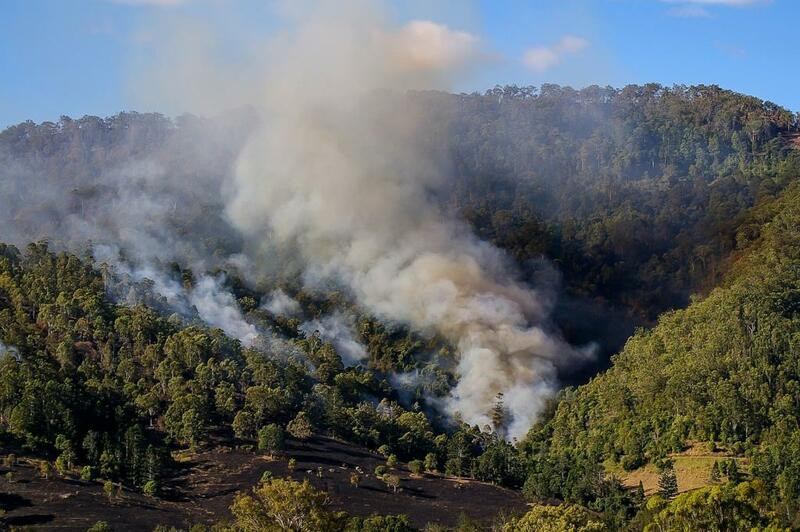 Bushfires move fast and they’re incredibly unpredictable. Having a flexible plan in place just in case one does occur is the best way to survive. There are plenty more things you can do to minimise the dangers of bushfires for you and your family. Check out your state’s fire service websites for more specific information regarding your area.